Whether a sun-soaked summer holiday, all-inclusive paradise or somewhere off the beaten track, one of our great holiday operators can help you put together your perfect trip. Take a trip of a lifetime to the arctic circle, head out on a chartered excursion and take a truly special trip with one of our unique providers. 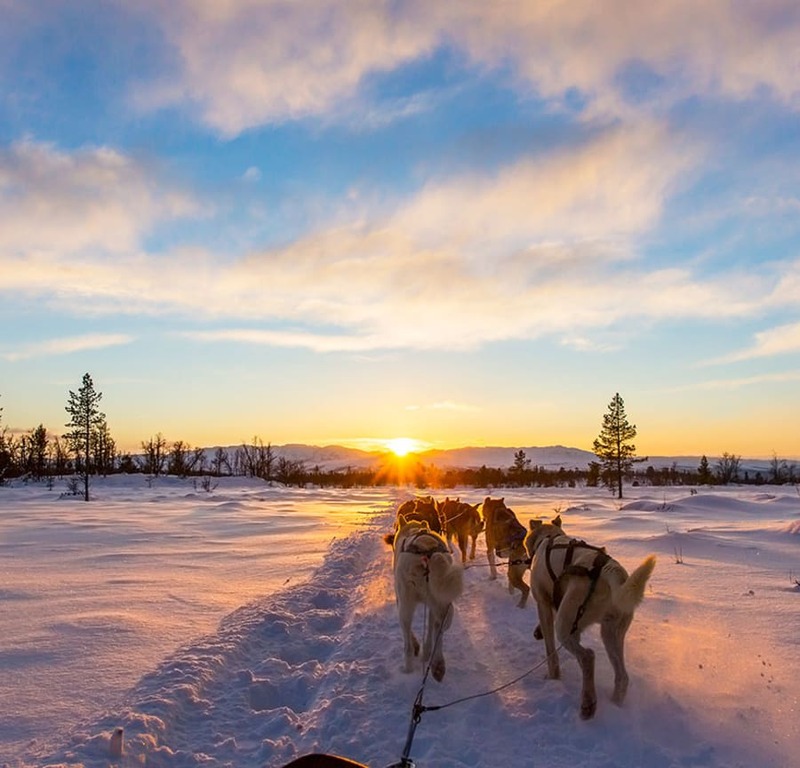 From Lapland to the Northern Lights, magical memories aren't as far away as you think. Take a trip that takes the sea-nic route with a quick flight from our airport giving passengers the chance to embark on amazing expeditions with all the ease of a normal getaway. Voyage to the Northern Lights, drop anchor in the Caribbean or even take a legendary trip around the globe. 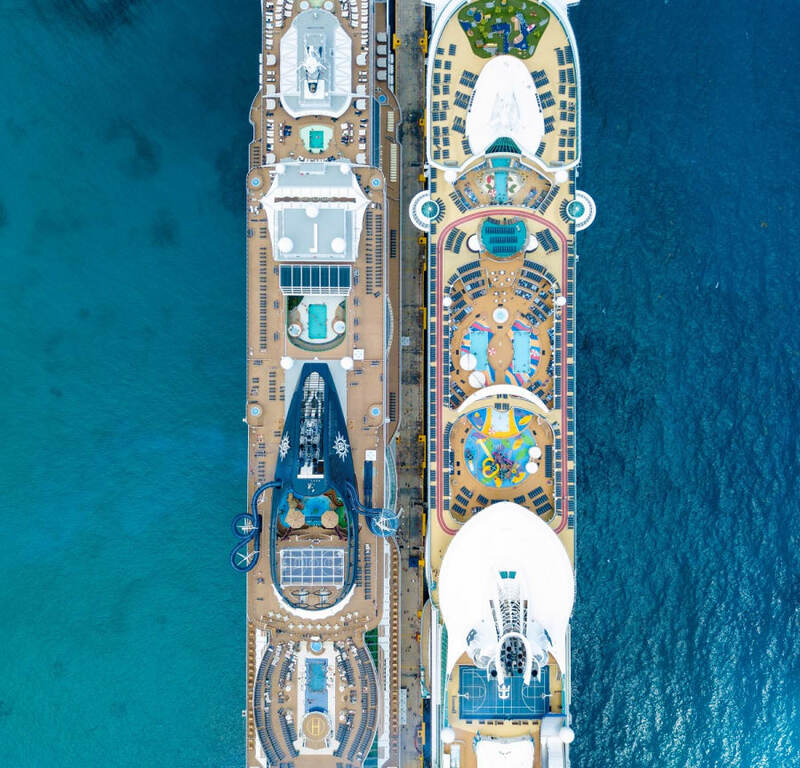 With Fly Cruise packages it’ll be plain sailing! Looking for an airline or destination? Find your airlines's contact details. Our airline partners operate flights to over 80 destinations worldwide, direct from Leeds Bradford, Yorkshire's Airport. In our flight guide you can see the days of the week our airlines fly so you can get started on planning that perfect trip away.